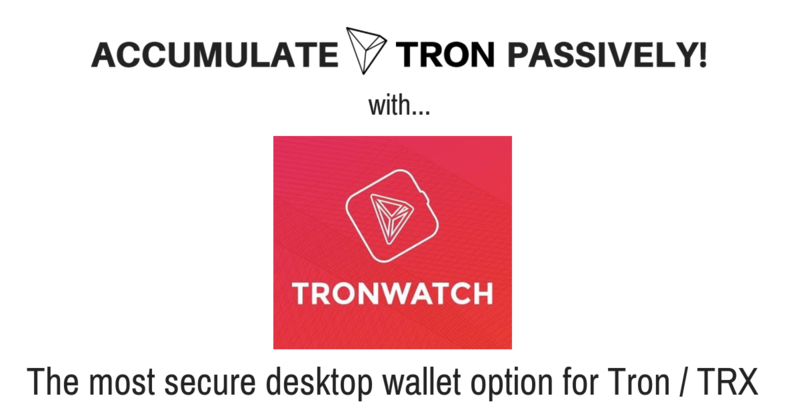 Recently development support was dropped for the TronWatch desktop wallet [which I was recommending in a previous post as the best desktop wallet…] The development team has moved on to focus on their TronWatch Market DEX [Decentralized Exchange]. TronWatch was my main desktop wallet for Tron before this happened… but now worries I did my research and found a better home to move our Tron too…. read on and learn my secrets! 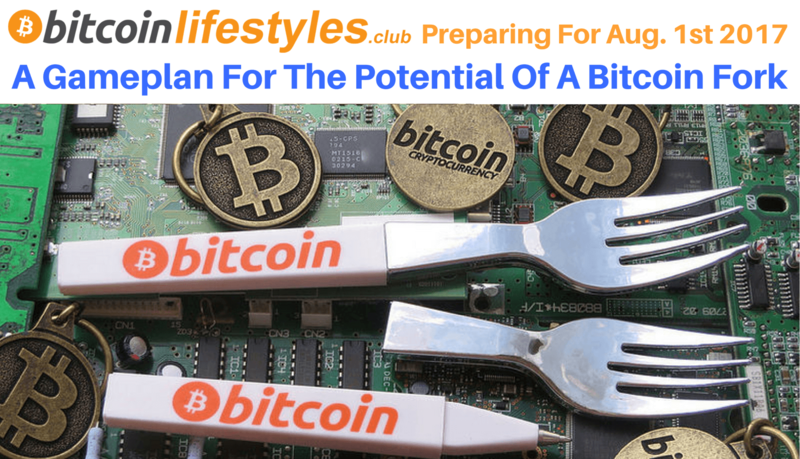 We have great news for all current and would-be Tron holders! 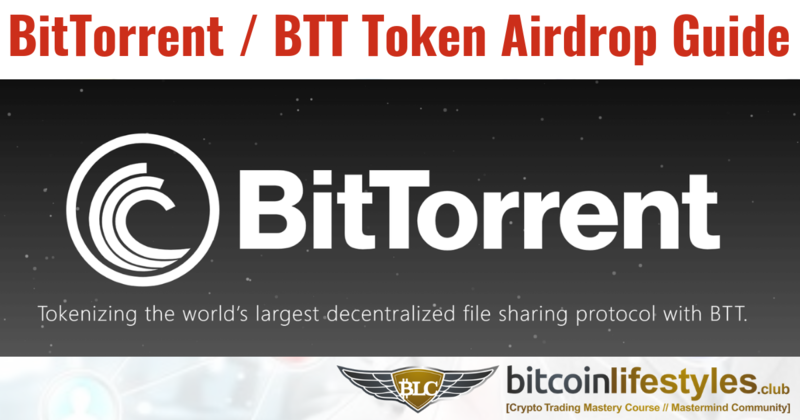 Now you may be aware [and if not let me make you aware…] of Tron’s recent acquisition of the BitTorrent file sharing website / protocol in 2017. 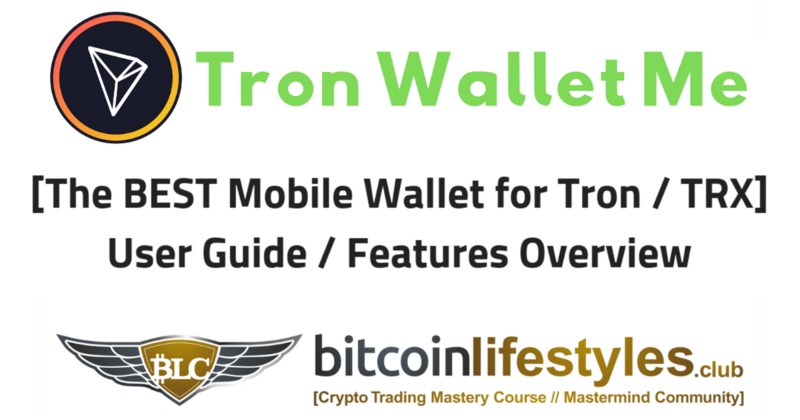 In my latest video about Tron, I’m going to show you the latest wallet that we are preferring to use to earn Tron / TRX passively. In this video you will learn how to leverage your Tron cryptocurrency holdings in a specific Tron wallet to earn TRX passively! 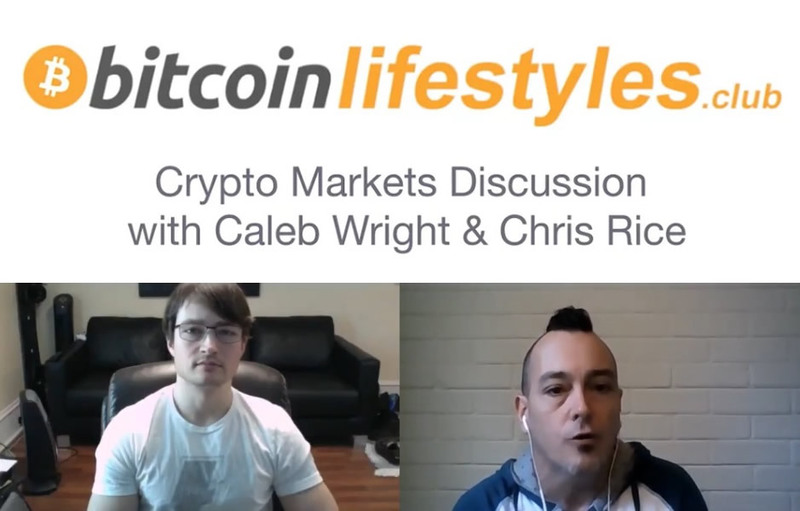 Check out my latest interview where I discuss the cryptocurrency financial markets. 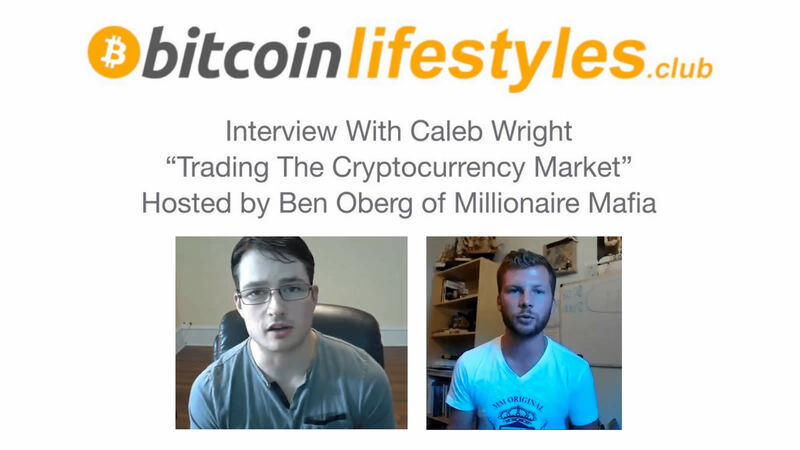 It is hosted by fellow trader and leader in the online space Ben Oberg of Millionaire Mafia.